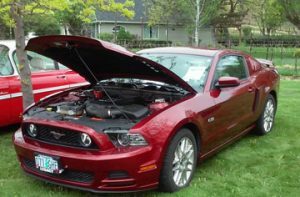 Two of our members took their cars to the Hermiston “Cool Rides” Car Show on July 8th. Jerry Foster and Arlan & Mary Ann Miesner. 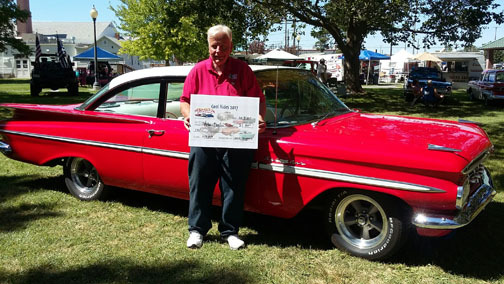 Jerry had a nice ride over and the Miesner’s enjoyed the show a little better since they won 1st place in the 1950-59 car category. Congratulations!! !